As a proud sponsor of the International Federation of Bodybuilding and Fitness (IFBB) for many years, RETAL is an ardent supporter of sport. RETAL was honored to sponsor the international “DIAMOND CUP KYIV”. 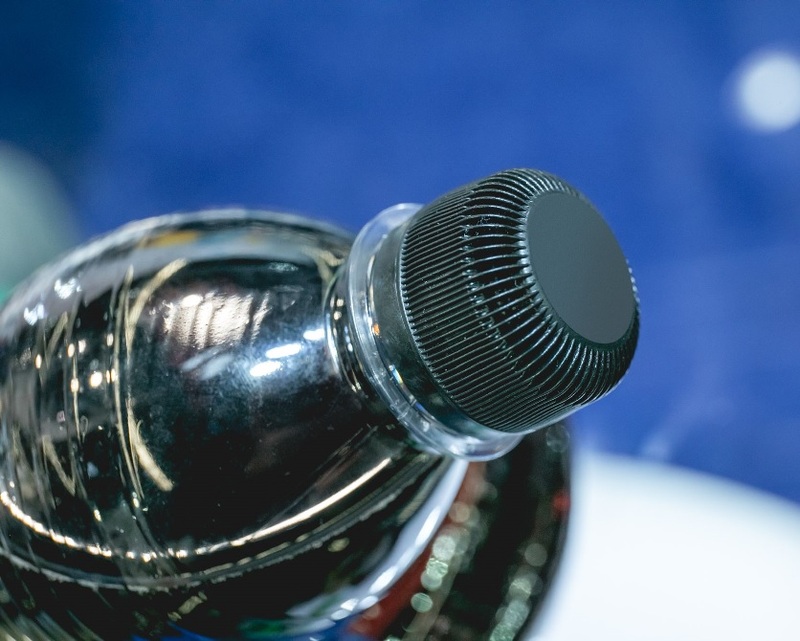 This renowned sport and beauty tournament saw the strongest athletes from 16 countries worldwide gathered in the Ukrainian capital city of Kyiv. 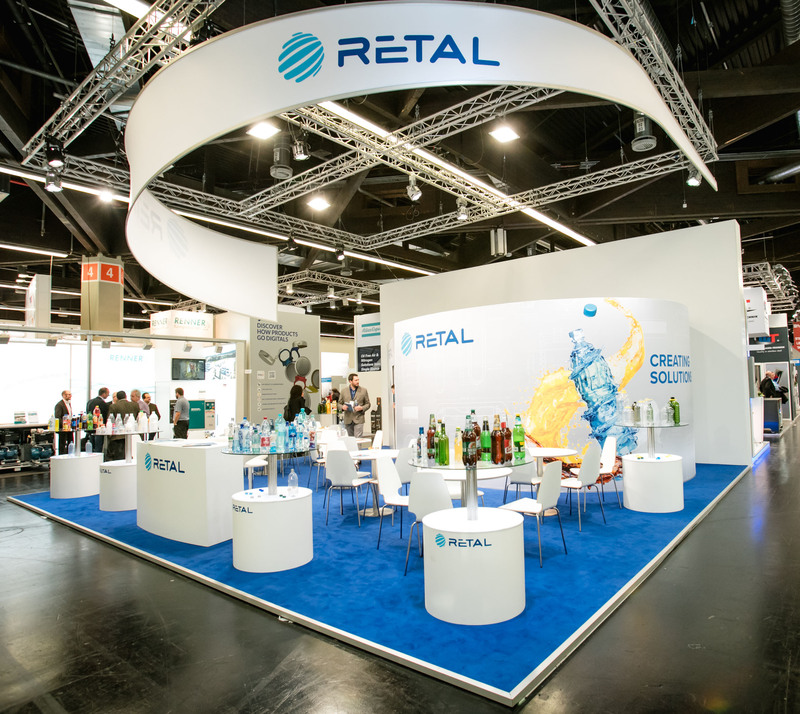 BrauBeviale has proved the perfect platform for RETAL to share its latest developments, with the multi-lingual team enjoying useful conversations with customers and potential partners.